A skillet of radicchio, red onions, and pears are finished with a simple splash of walnut oil and balsamic vinegar. If you have the time, double the onion and caramelize it first to add a bit more elegance to the dish. Heat the oil in a large skillet over medium heat. Add the onion and cook until it starts to soften, about 5 minutes. Add the radicchio and pears, and continue to cook until the pears are tender and the radicchio is wilted, about 3 minutes more. Splash the mixture with the balsamic vinegar, and cook just for 1 to 2 minutes until it is caramelized and thickened. Arrange the mixture into a serving bowl. Toss with walnut oil and salt. Serve warm. Pearl onions are often underused as a side dish, but their mild flavor pairs well with the earthy mushrooms and sweet fennel. The cornstarch adds a gravy-like sauciness to this dish from the rich juices, but for something a little creamier, add a few splashes of coconut milk at the end of cooking. Heat the oil in a large skillet over medium heat. Add the pearl onions and cook until they start to brown, stirring often, about 10 minutes. Add the fennel, mushrooms, and oregano. Cook until the mushrooms are softened, about 5 minutes more. Sprinkle with salt. Mix the water with the cornstarch in a small bowl to create a slurry. Pour the cornstarch mixture over the pearl onion mixture. Mix well. Turn to low heat and cook for about 3 minutes, until the sauce has thickened. Season with additional salt to taste. Serve warm. 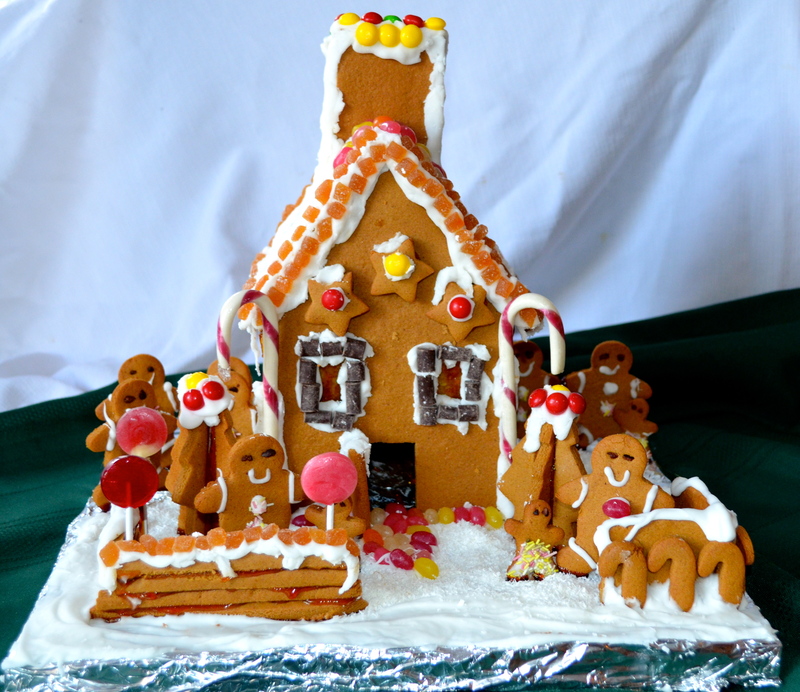 For the 2013 holiday season, I was contacted by Allergic Living Magazine to develop a gingerbread house free of all the top allergens. For their (and my) readers, I also wanted to create an eggless/vegan royal icing (you know–the kind that hardens) and offer candy/decor options as well. Check out the recipe, template, and step-by-step detailed instructions on Allergic Living’s website here.